Makes a great alternative for a desk for your laptop! Matching end table available. 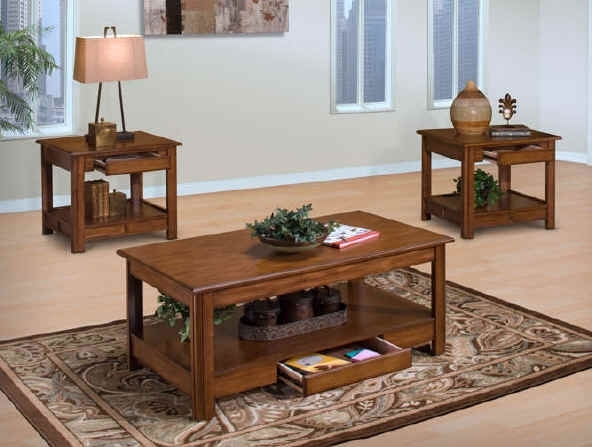 This table features a warm-toned bark finish, recessed panel accents and a hidden storage drawer, culminating in an occasional table that is ready to serve any occasion. Use the hidden drawer (located at the base) for storing the TV remote, reading materials or other small items. Elevate the lift top to access the storage area beneath the serving top – a great place for coasters, a bottle opener and other serving accessories.